Below are some things besides skiing that Powderfall participants can take advanatge of. Need a day to relax and reboot after a fun day of skiing? The Cliff Spa has all your chill-out needs. Located in the Cliff Lodge, this wonderful spa features a rooftop outdoor pool and spas, and is equipped with fire pits and a heated deck to keep your toes warm on the way to your relaxation oasis with gorgeous mountain views. Complete with 21 treatment rooms to get your massage, scrub, wrap, facials and many other decadent spa experiences. There is also a decked out fitness center to get your workout in, as well as several yoga and fitness classes to help de-stress. 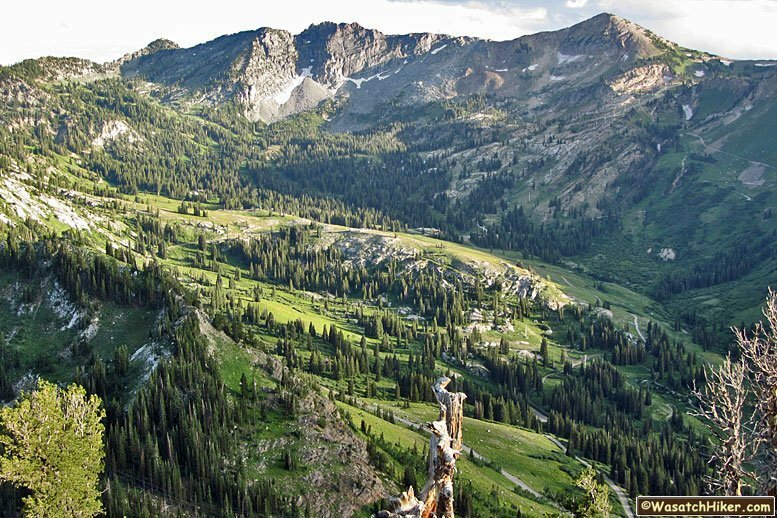 Snowbird's Aerial Tram floats you from the Snowbird Center at the resort's base to the top of Hidden Peak, where 360-degree views of the surrounding peaks and valley below are your reward. You can ride the Tram back to the bottom, or you can ski. Snowbird's network of trails is available for you to explore on your own or as a guided experience. You can ride the Tram and hike down, or you can start your hike at the base. Don't miss the one-mile wheelchair-accessible nature walk.